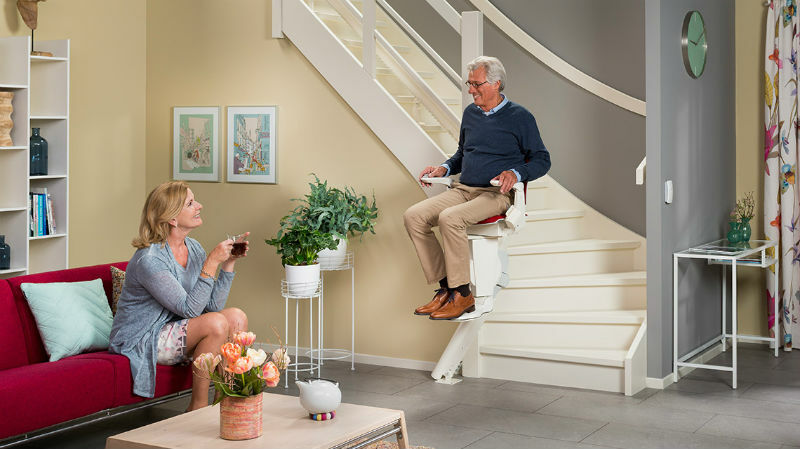 Otolift AIR | Bentley Mobility Services Ltd. 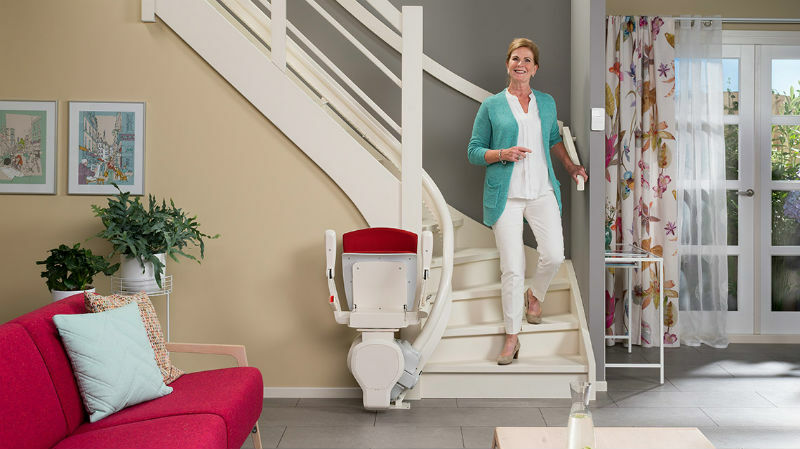 The Otolift Air is specially designed for narrow and steep stairs but can also be used on any other stair configuration. 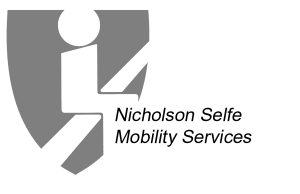 It has the smallest single rail tube system in the marketplace today at only 60mm. 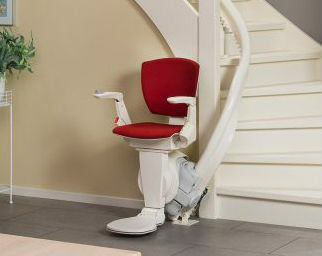 It is available with an extensive range of additional options to ensure you get a lift tailored to your personal needs. 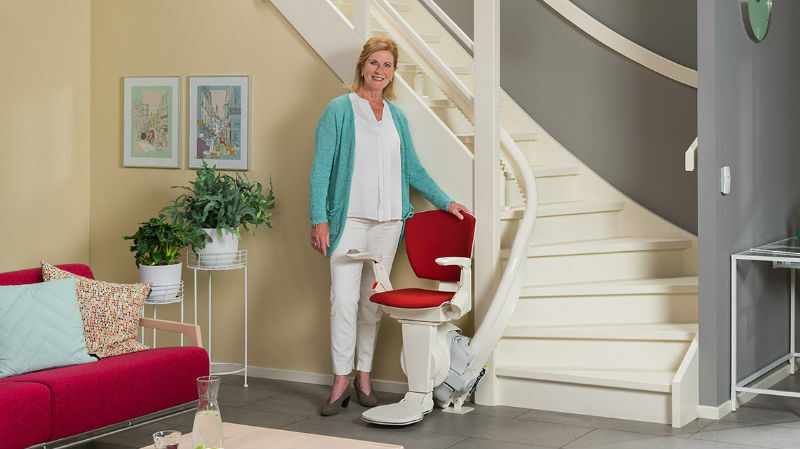 An exclusive range of tailored seat styles to suit your individual preferences. 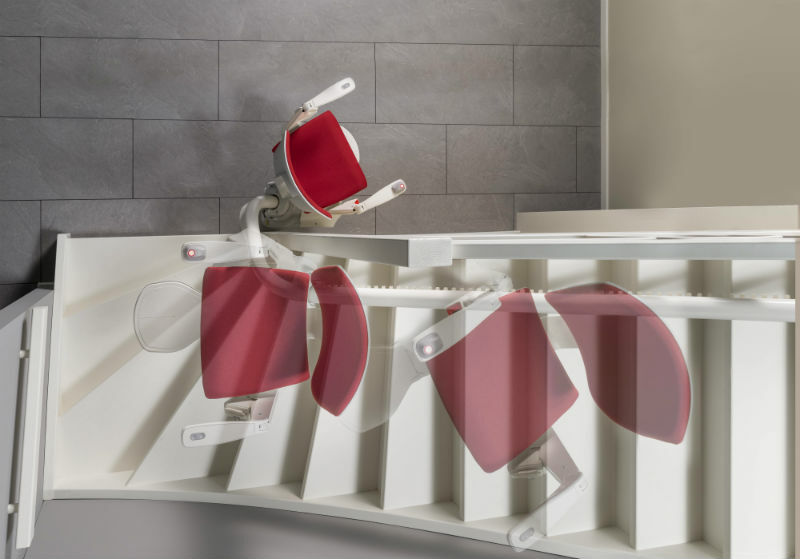 Unobtrusive single tube rail – only 60mm in diameter, positioned low on the stairs, minimising the appearance of the rail. 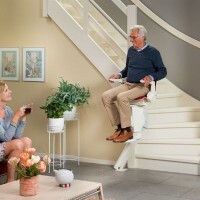 Negotiate steep and narrow (minimum 650mm) staircases, ensuring a comfortable ride with maximum knee clearance. 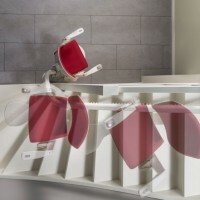 Powered Folding Footrest is standard on the Otolift AIR.